The weekend is officially knocking at the door and if you are like me you are looking to spend some money. My new series is all about letting you Bombshells know what stores to hit up for those bargains. Who does not love a good bargain? If you are a girl like me every penny that you spend matters. Now let's get into these good deals. Aldo is one of my favorite stores to shop at, and some of their things can be a bit pricey (I'm just that girl that always has a coupon code and loves a sale), so we got to shop here when we receive that email he he. 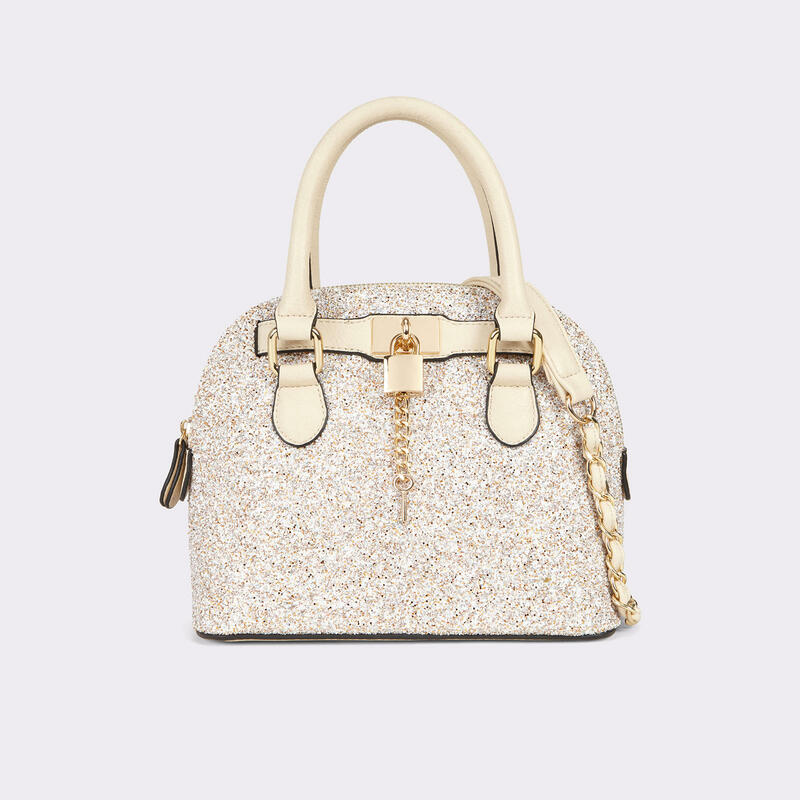 Well I am looking to add some handbags to my purse collection and I had my eyes on this perfect bag Cormak Gold Handbag. It is 50% off right now and how can you pass that up! My favorite store Fashion Nova always have a great sale going on, and they actually have 30% off going on right now! 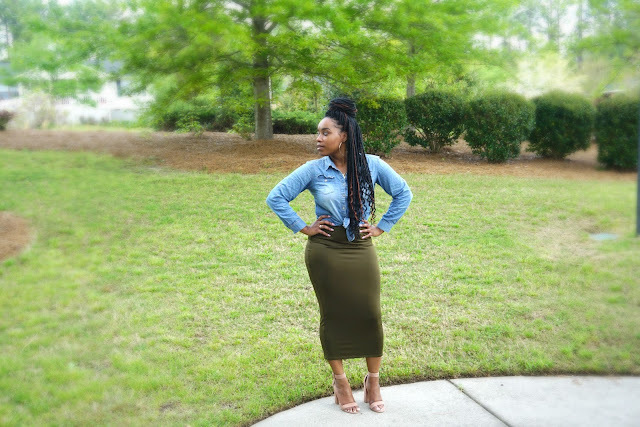 Fashion Nova is were I also picked up this lovely maxi skirt from. Here are a couple of items that I have my eye on at Fashion Nova. These deals this weekend can't get any better. Also scoring a grand 50% off is MissGuided, and who does not love their store. Everything in the store screams quality!!! I am in love with this chic statement body suit from MissGuided (yes the price is $114 however it is 50% off). This statement piece can be paired with some black wide-legged pants or a nice pencil skirt. Also this nice black wrapped tuxedo jumpsuit is great from dinner, formal event, even a wedding. What I love the most about this is the culotte legs. I always was two sided about this style of pants legs but it has grown on me. A nice heeled sandal would be great for this look. Make this weekend count and shop it up!! Comment below any great bargains that I am missing.